Obituary for Bobby G. Barnett, Sr. | Hartzler-Gutermuth-Inman Funeral Home Inc.
Bobby G. Barnett, 77, of Elkhart died at home on Saturday, November 17, 2018. He was born to the late Gulf and Flossie (Dupree) Barnett in Huntingdon, TN on November 20, 1940. Bobby married Diane Arnold on March 3, 1965 in Elkhart. She died on June 1, 2006. He was also preceded in death by his son Bobby Barnett, Jr., his brothers, James W. Barnett, Willie C. Barnett, Warren G. Barnett and John I.C. Barnett. 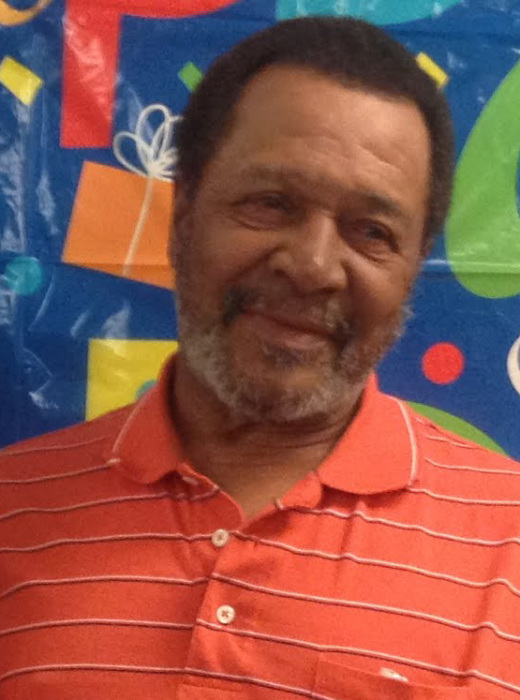 Bobby leaves to cherish his memory, son, Barry Barnett, Adairsville, GA, brother, James L. Barnett, Nashville, TN; two sisters: Eleanor Hill, Elkhart and Margaret Branscomb, Laveen, AZ and one grandson, Jamar A. Barnett and many nieces and nephews. He was a heavy equipment operator for Reith Riley and was a member of the Midwest Operating Engineers Local 150 for 32 years. Bobby enjoyed his work, building things and spending time at the family farm. He loved helping his friends. Visitation will be at Hartzler-Gutermuth-Inman Funeral Home on Friday, November 23, 2018 from 5 to 7 PM. Friends may also call one hour prior to the funeral service at noon on Saturday, November 24, 2018 at Agape Missionary Baptist Church, 248 W. Wolf Street, Elkhart. The Rev. Dannell Brown will officiate and burial will follow at Rice Cemetery. Memorial contributions can be made to Agape Missionary Baptist Church.